From just a touch of a button, your customer scans and clicks. You make your next sale. 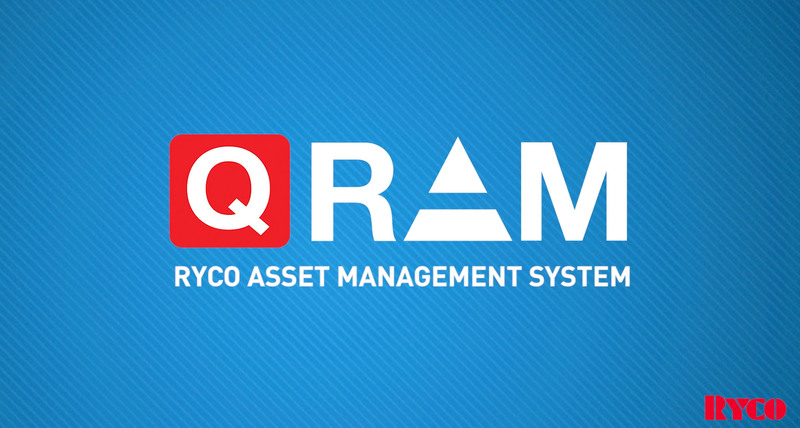 RYCO QRAM works for you. QRAM brings the customer back to you. It provides a direct link from your customer to you, when they need it most. QRAM offers repeat business with 100% accuracy when re-ordering assets. The registered asset is recorded with the complete bill of materials and manufacturing processes. One simple solution. Creating clear and durable asset identification labels is simple with QRAM. The QRAM labels provide the digital link to the asset information. They are strong. They are robust. They can withstand harsh environments. Rely on a secure, powerful and safe asset management system. The RYCO Asset Management system. QRAM can be securely accessed anywhere, anytime by using compatible mobile or desktop devices connected to the internet. Creating custom QRAM labels is quick and easy. Find your next replacement faster with QRAM Store Locator. QRAM offers OEM’s and Distributors the ability to show their network locations and provide multiple re-order points, globally. Your customer will never be lost. Report Faster. Report Smarter. Act Sooner. 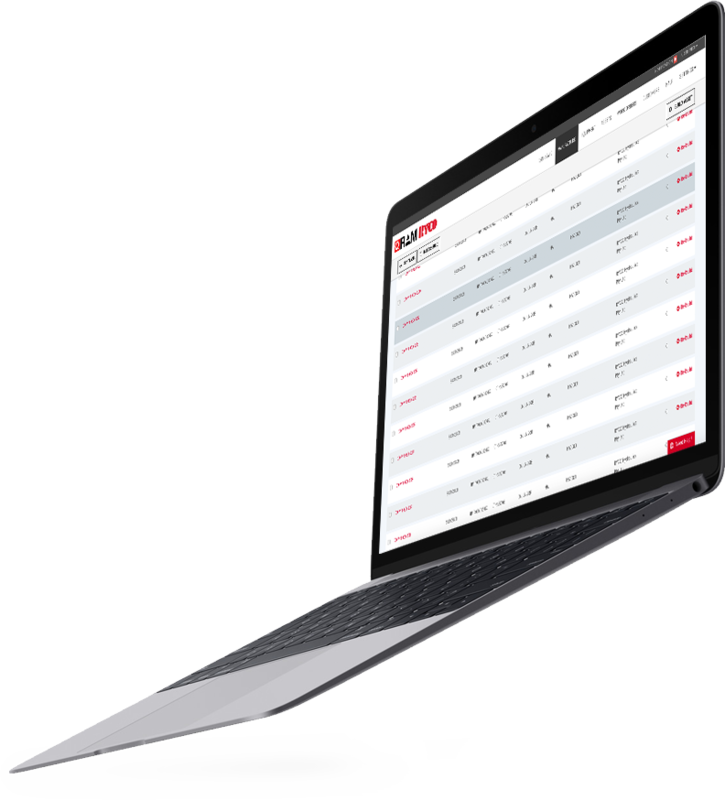 QRAM asset data makes management reporting easy. Use QRAM’s asset data and management reports to highlight unexpected failures, hot-spots and usages. This visibility provides for easy analysis and quick action where required. "The end user isn't required to loosen the damaged hose assembly before replacement. Our OEM's, distributors and end user can scan and order a replacement for the damaged hose assembly, regardless of where the equipment is geographically - this is a huge time saver and 100% accurate." "QRAM is truly an innovative hose assembly identification and asset tracking system. At BL Shipway, we now have a greater visibility of hose assemblies we manufacture for our customers, well after they have left our hands. QRAM offers us a proactive approach on preventative maintenance with our contract customers."